Innovation is the cornerstone of Siemens’ success, not only today, but throughout its 170-year-old history. In the age of digitization and Industry 4.0, Siemens embraces new trends and cultivates a start-up spirit. One example of Siemens’ commitment to innovation is the research facility on the high-tech campus at the Technical University of Munich. Here, more than 100 Siemens researchers join forces with scientists to work in areas such as IT security and autonomous systems. Moreover, Siemens is also engaged in active dialog with the technology start-up scene: Its “next47” unit supports promising start-ups with the aim of keeping alive the innovative spirit of 1847 – the year in which the corporation was founded. This and other initiatives demonstrate Siemens commitment to innovation and digitization. Another prominent example is its successful partnership with the vibrant software company Celonis. Founded in 2011 as a start-up by three TU Munich graduates, its process mining technology has already made Celonis one of the worlds fastest-growing technology companies (Deloitte Fast50). The Siemens audit department initially engaged with Celonis in the year the start-up was first established. The aim: to find a solution capable of making processes transparent within the company as well as, like an x-ray image, revealing potential areas of improvement. After all, with thousands of employees and a virtually infinite number of business operations, processes in a corporation like Siemens can quickly become highly complex, posing an enormous challenge in terms of transparency. The solution to this challenge is process mining, a revolutionary new data analysis technology that allows business processes to be mapped automatically and reconstructed in any variation. At the push of a button, the user obtains a snapshot of the entire process, enabling identification of deviations, weak points and bottlenecks at a glance and allowing targeted improvement. In 2014, Siemens established an internal unit called Process DAsh (Data Analytics smart handling) that aims to provide business managers in all Siemens divisions with active support in optimizing their global processes. The foundation for sustainable improvement is maximum transparency – from the management overview right down to individual process stages. Siemens uses Celonis Process Mining for this purpose and thereby analyzes the most diverse business processes – from purchasing and ordering logistics through to production, order handling and customer delivery. This produces insights into the actual processes, in real time, and allows them to be reliably reviewed and optimized: bottlenecks, manual procedures and inefficiencies are tracked down, enabling systematic improvement of process inefficiencies. The new category Process Mining, established by Celonis, allows Siemens to reduce throughput times and cut costs while at the same time consistently increasing satisfaction among its own customers. The fact that Celonis is used throughout the entire corporation is based on one core formula for success: Process DAsh takes all the individual data saved in the most diverse IT systems and uses them to assemble logical process stages, automatically visualizing the business process in question in its entirety – end-to-end process transparency. The process knowledge that was hidden in Siemens’s IT systems becomes visible due to process mining, thereby revealing cost drivers and weak points. Analysis is continuously adapted to changes in the existing data in real time, enabling complete transparency at all times. “In times of the digital revolution, streamlined processes are a key competitive advantage. Thanks to Celonis, our processes are becoming more and more transparent, so that we can identify complexities and selectively optimize processes,” explains Dr. Lars Reinkemeyer, Head of Global Process Mining Services, Siemens IT. 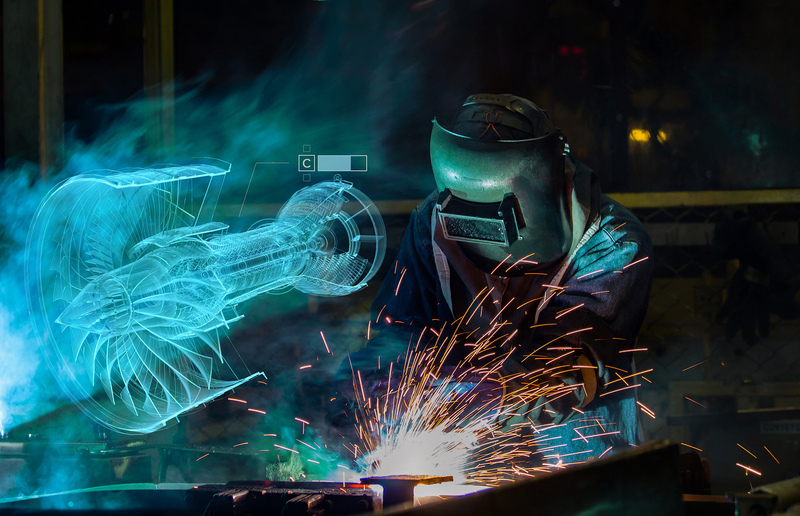 In this way, Siemens is coming increasingly closer to achieving its ambitious goal of creating end-to-end transparency throughout the global supply chain. The example of corporate purchasing demonstrates just how diverse the application cases for process mining are. With the help of Celonis Process Mining, holistic analyses are carried out to understand how many variants of the purchase-to-pay process exist as a result of undesirable deviations and how these deviations increase complexity. What’s more, the software is used in specific focus areas to run highly detailed reviews within the process, such as where work is being duplicated or unnecessary actions are executed, where delays are increasing throughput times and how interfaces to suppliers can be improved to achieve maximum efficiency. 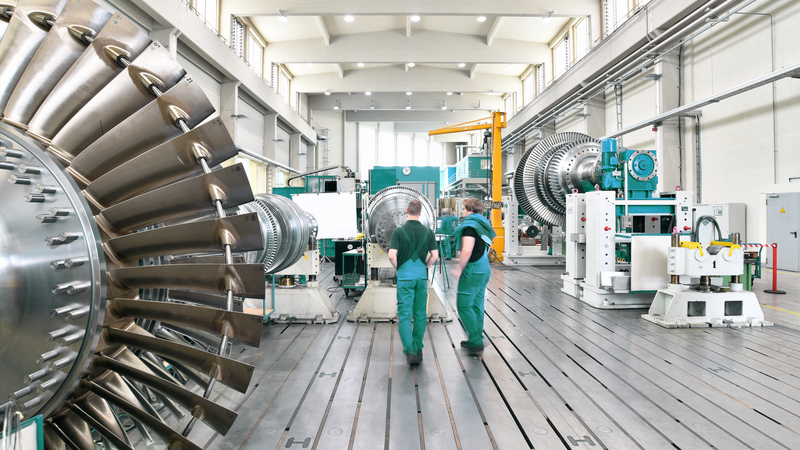 Thanks to being an early adopter of process mining, Siemens is also well ahead of the competition in terms of data consistency, lean process management and process transparency. The corporation’s openness to collaborating with young businesses and its courage in actively pursuing joint innovations has paid off: in the last fiscal year, Siemens was able to achieve savings of double-digit millions as a result of the worldwide application of Process DAsh. The future is promising as well: Siemens continues to underpin its leadership role in the industry – in many divisions it will be piloting the smart advancement of process mining, known as Celonis Pi. The goal here: not just to map out processes how they were actually executed but also to be able to analyze process deviations and provide intelligent forecasts. This is made possible due to the new Pi conformance function: at the touch of a button the user can obtain a comparison between the target and actual process as well as visualizing the main causes of delays and additional expenditure. Moreover, it is possible to predict expected process duration and subsequent process stages based on existing customer orders. Using various input factors, Siemens employees can, for instance, use Celonis Pi to predict partner supply patterns and act accordingly: if the system predicts a late delivery, action can be taken proactively and the order is passed onto another supplier. Within Siemens AG there are now more than 2,500 active users of Process Dash worldwide. Departments continue to discover new potential uses. One of the most recent ideas came from a Siemens plant in Indonesia, where order processes were automated and operations are now transparent and verifiable. Collaboration with Celonis has clearly been a resounding success and initial use cases no longer come from central IT alone. There is now a user group for process mining that meets at an annual event organized especially by Siemens to talk about use cases and compare notes. “Process mining opens up new possibilities: the innovative algorithm enables us to make complex processes transparent – something that simply couldn’t be done before. Every inefficiency becomes visible – like in an x-ray image – so you have a clear indication of where efficiency can be enhanced. This makes it easier for business managers to meet their KPIs,” says Dr. Reinkemeyer in conclusion.